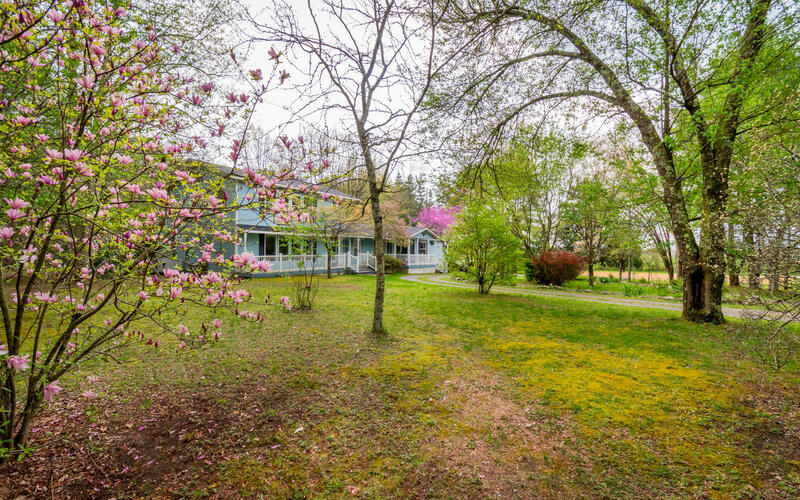 If you desire the peace and quite of country living- this home is for you! 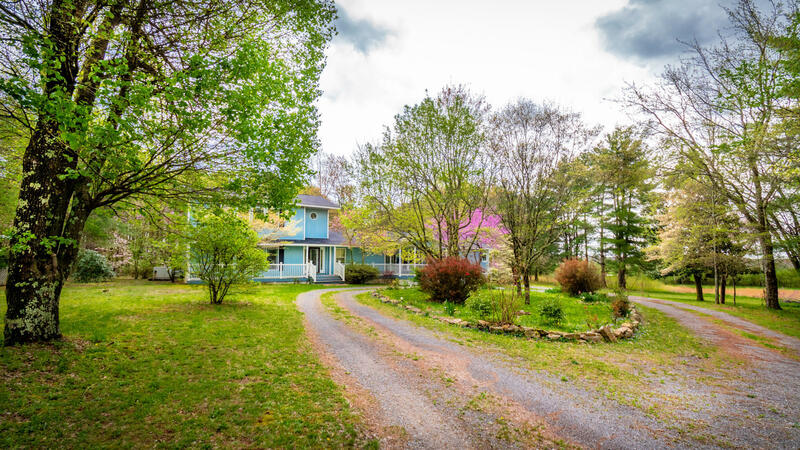 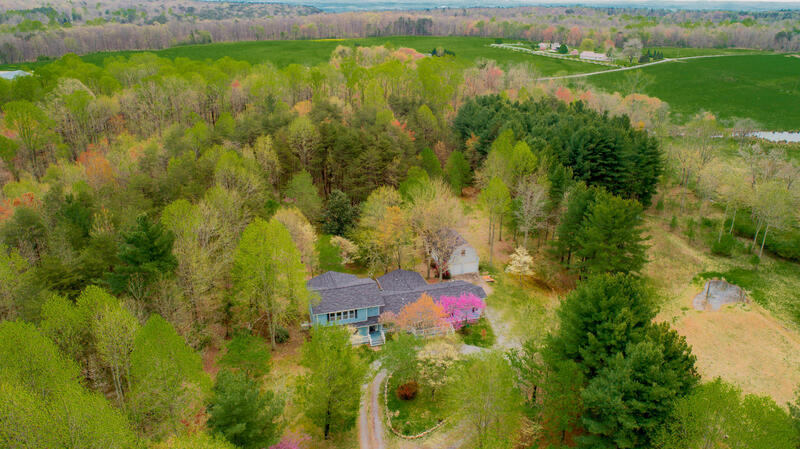 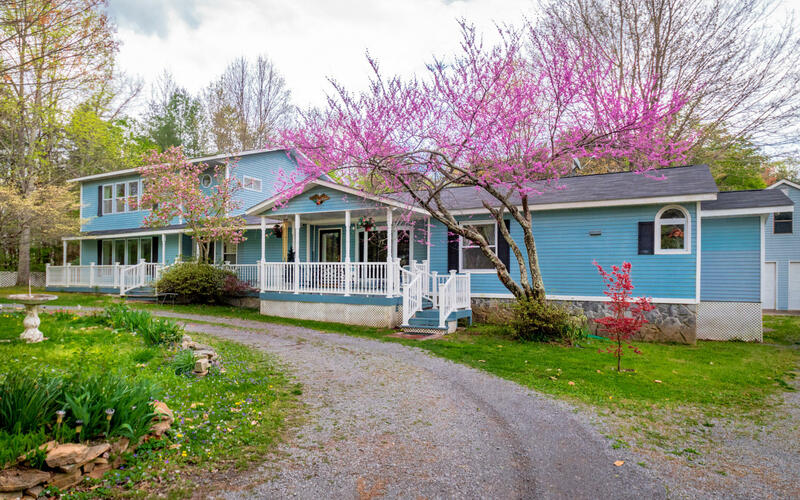 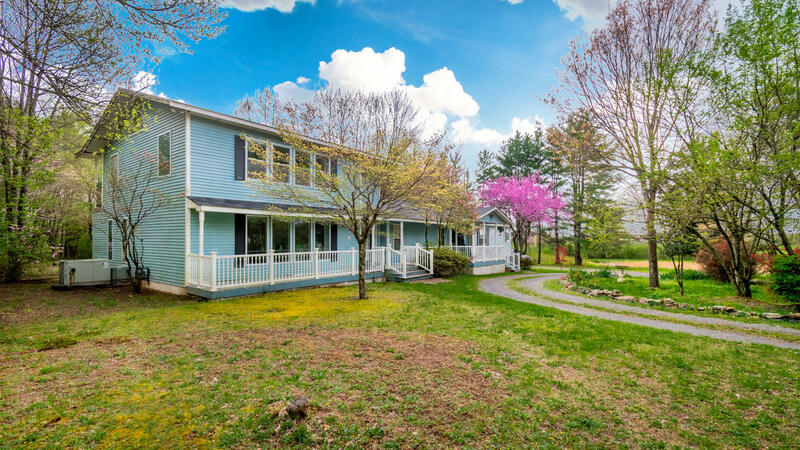 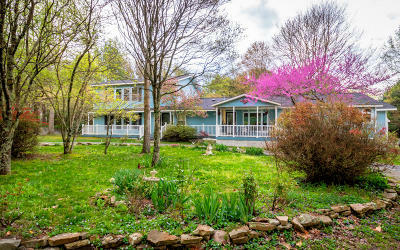 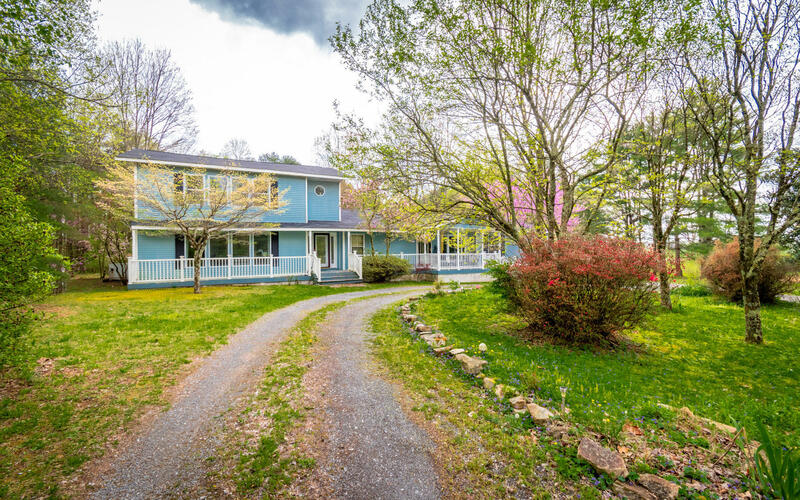 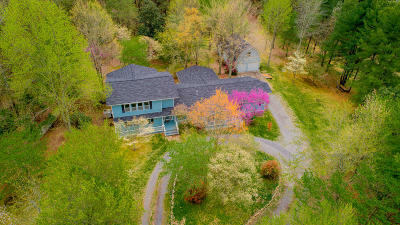 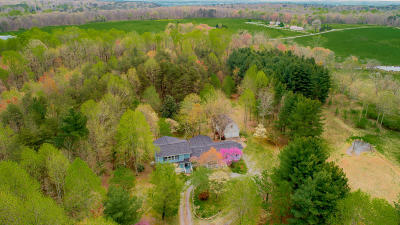 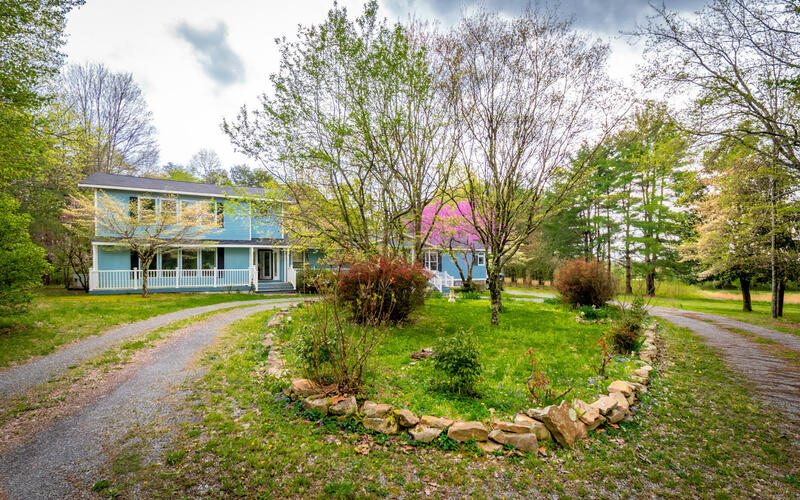 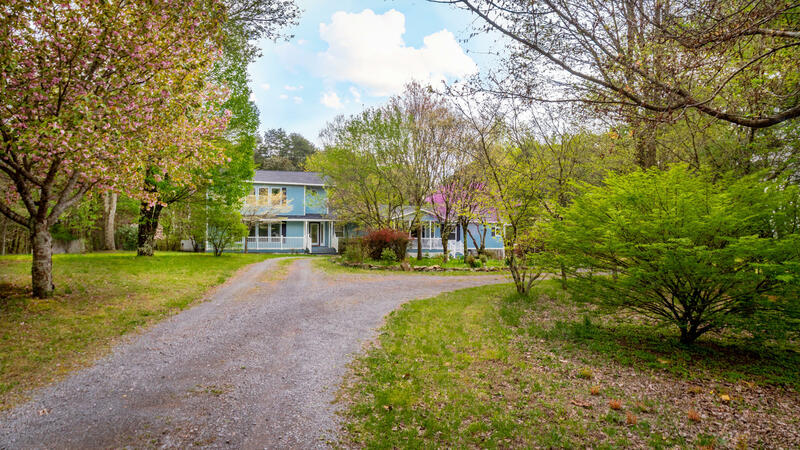 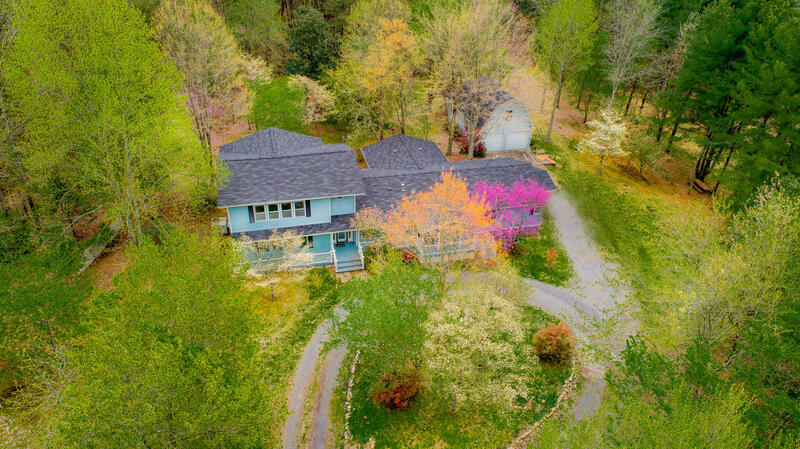 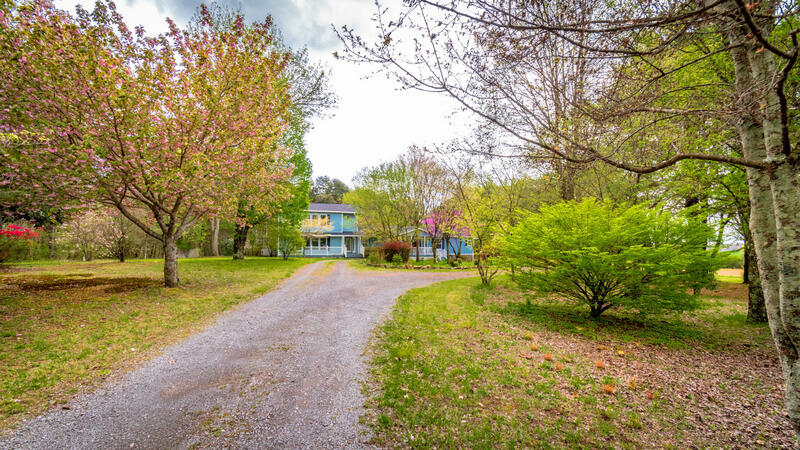 This 3 bedroom, 4 bath home is situated on 4.77 private acres . 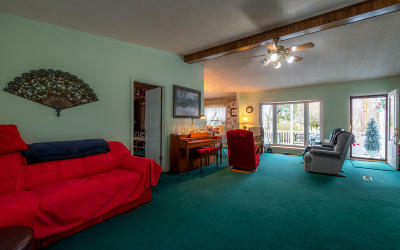 There are 2 covered front porches for you to relax and have a cup of coffee as well as 2 separate entrances to the home. 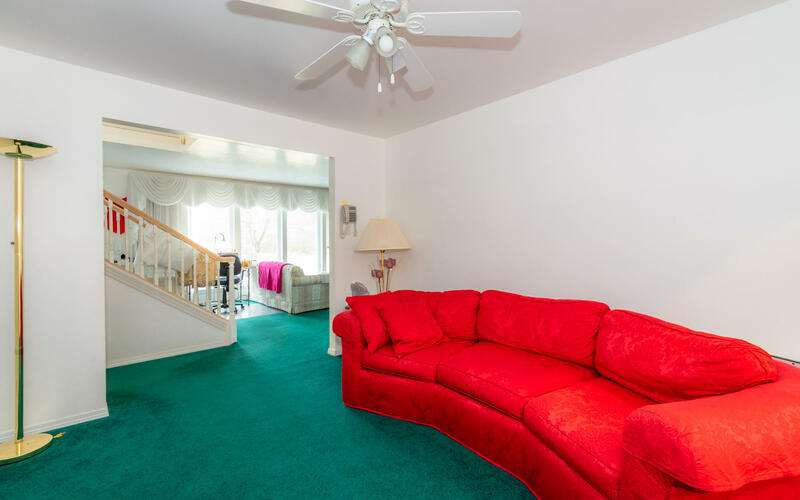 Step inside to a den/family room that is welcoming. 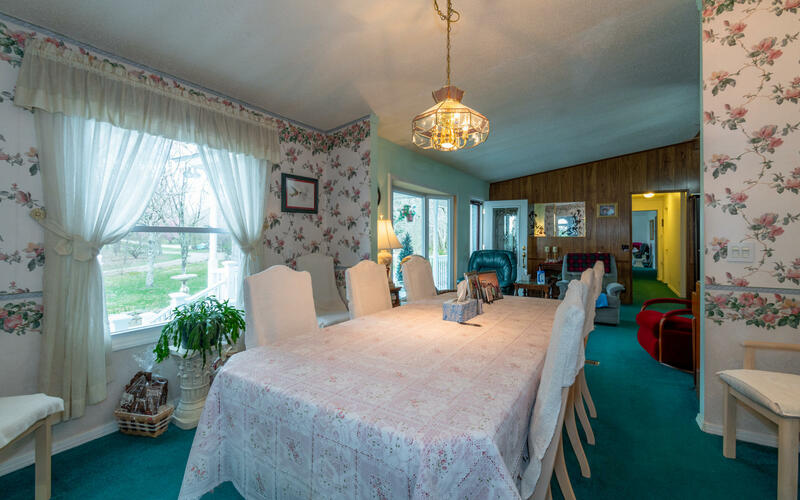 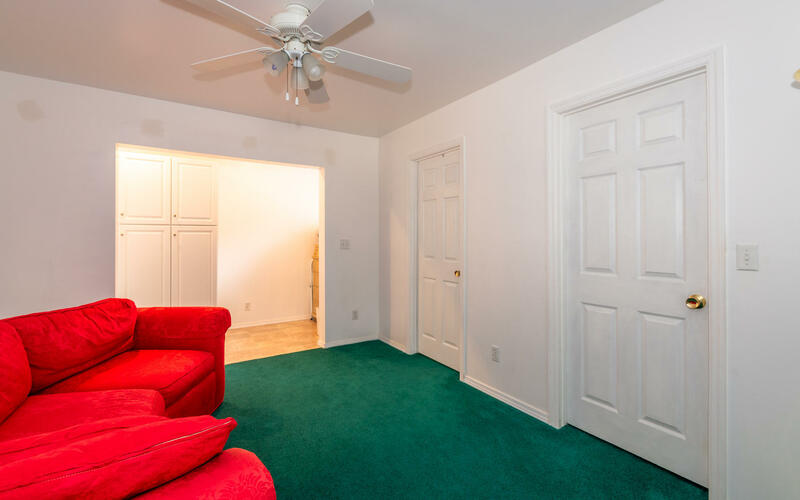 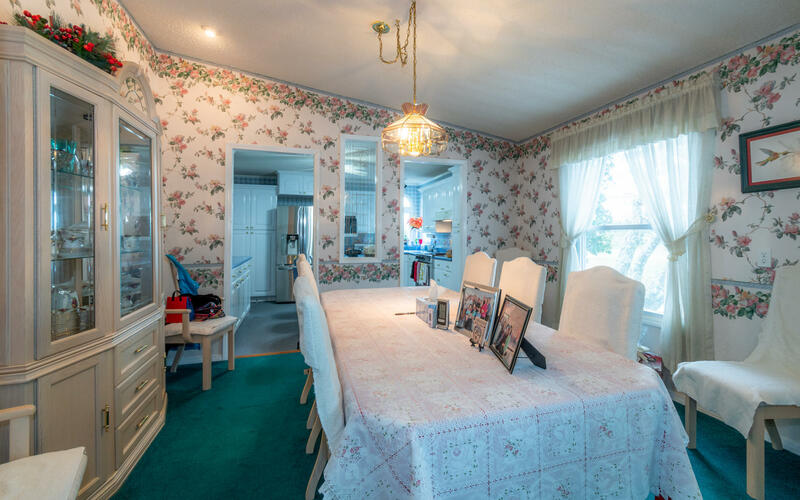 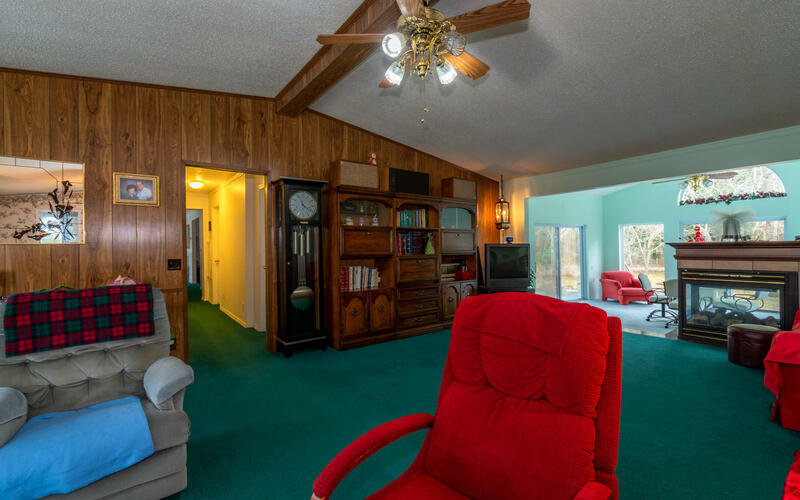 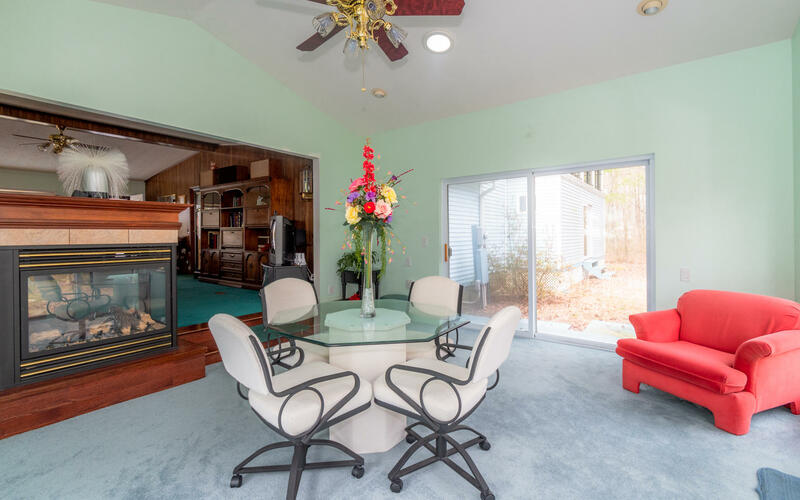 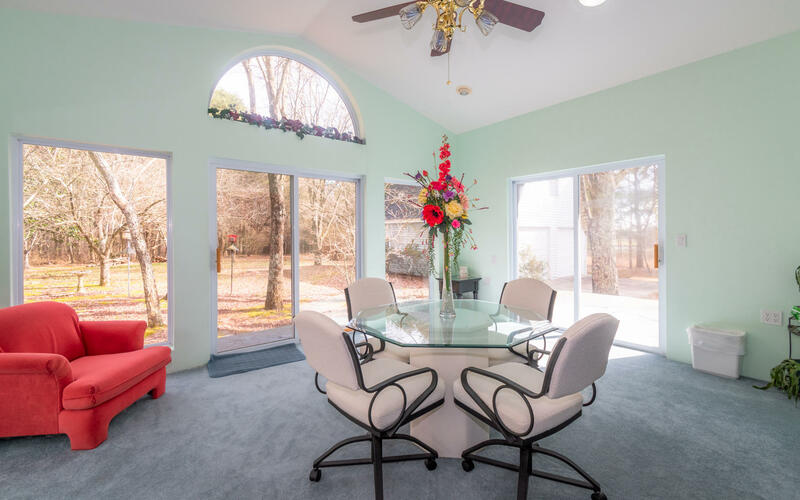 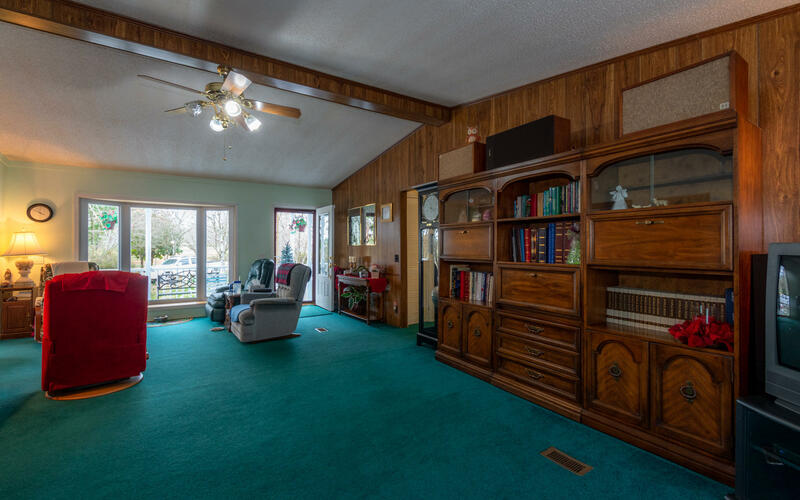 There is plenty of space to entertain with multiple living rooms and dining rooms. 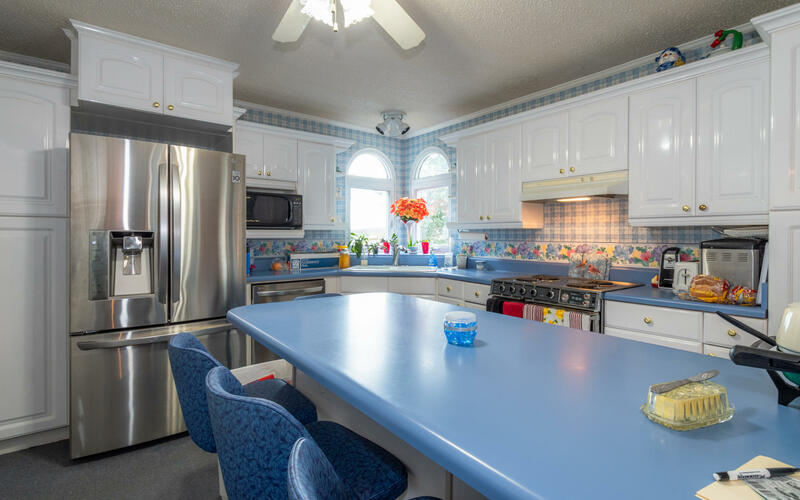 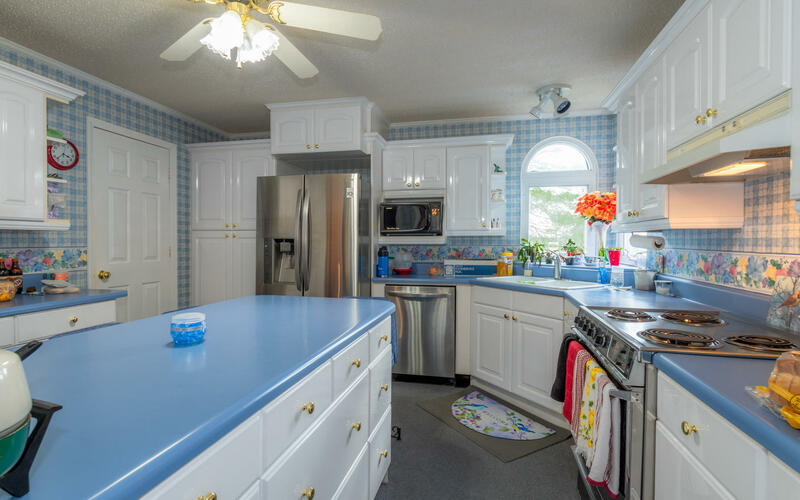 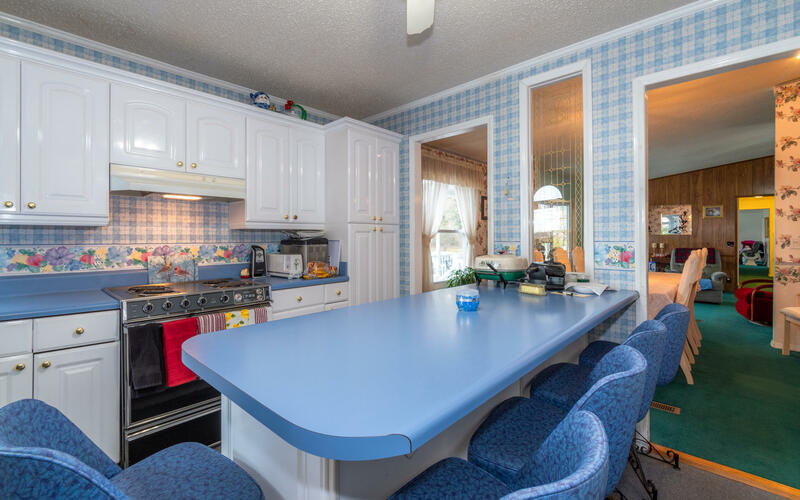 The kitchen has stainless appliances, island/breakfast bar, plenty of cabinet and counter space. 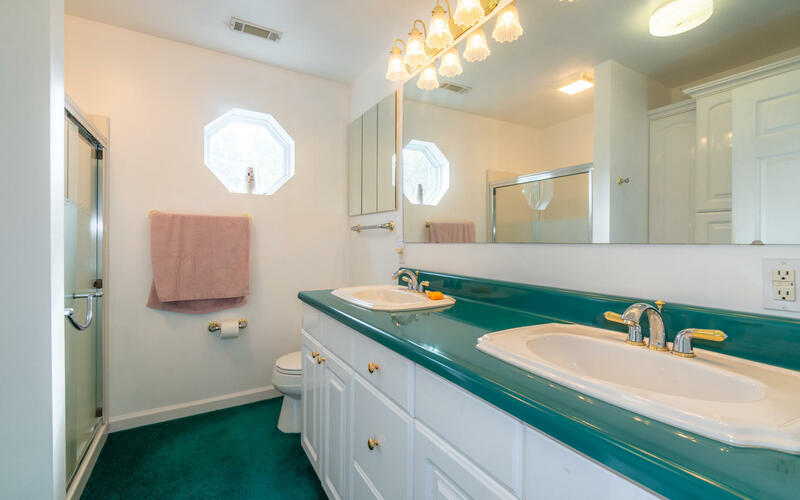 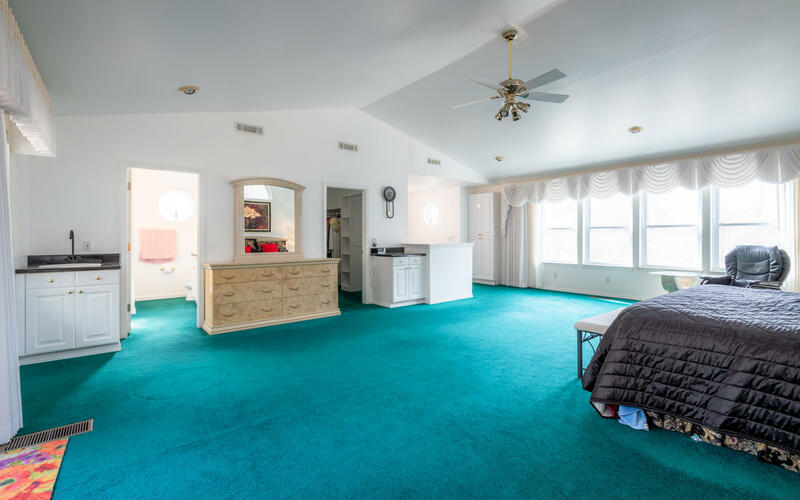 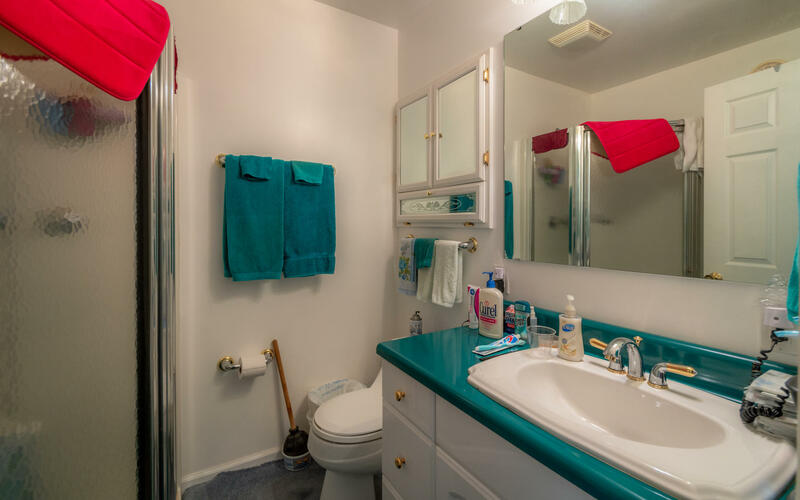 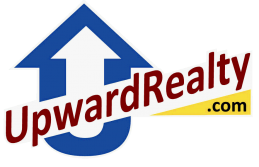 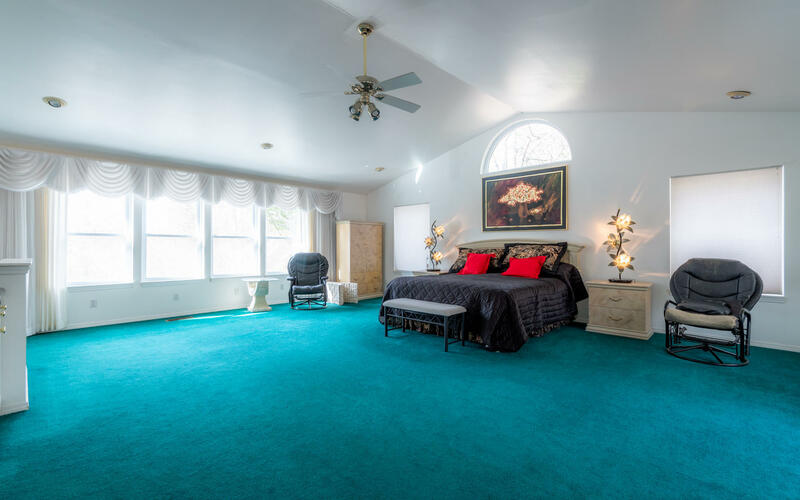 There are 2 bedrooms and 3 full baths on the main level. 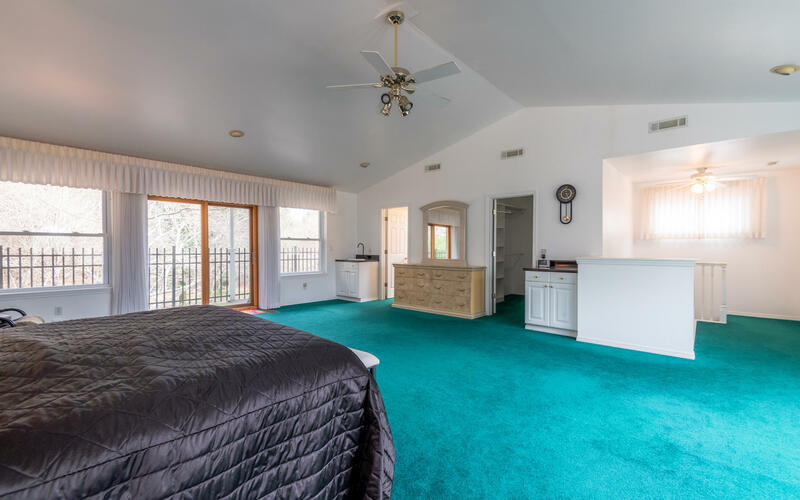 Step upstairs to the large master suite with master bath. 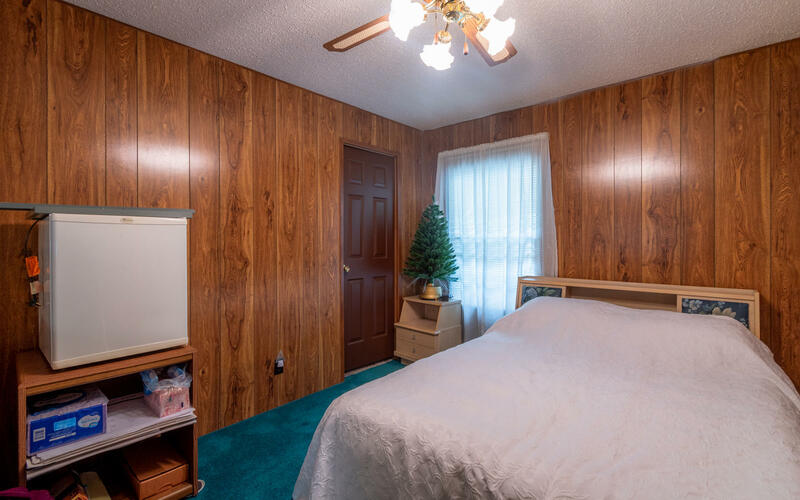 This space is a true retreat. 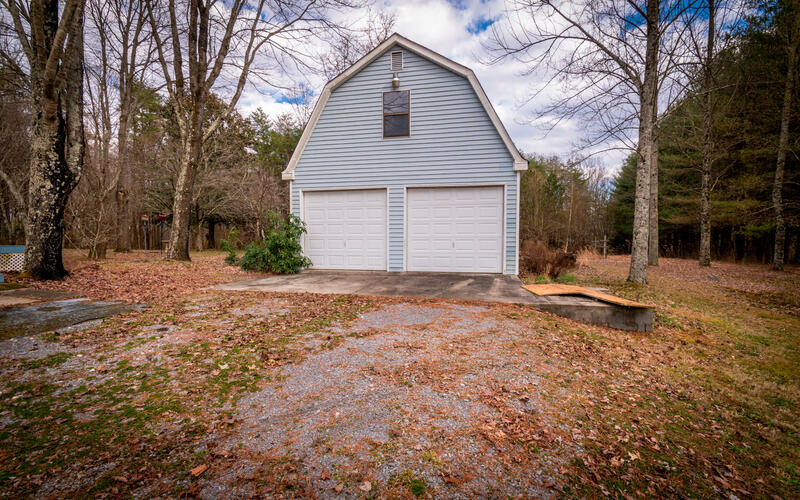 There is a large detached 2 car garage that has tons of storage space. Don't miss out on this home, make your appointment for your private showing today.Purchase with confidence as this home comes with a 1 YEAR HOME WARRANTY! SPECIAL FINANCING AVAILABLE ON THIS HOME COULD SAVE YOU $5060 WITH THE ZERO PLUS LOAN, CONTACT AGENT FOR DETAILS.